The beauty of ‘Push’ is that it can go everywhere! 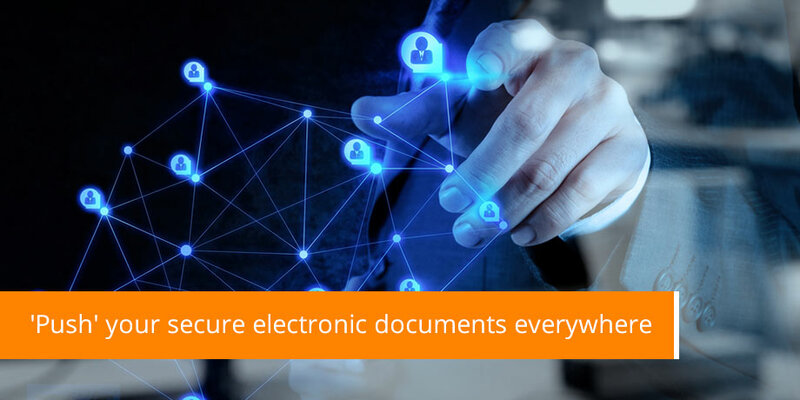 No more lost documents! In fact, everywhere also means your secure electronic customer communications can be delivered anywhere, anytime and on any device. This month CCM Insight explores the role of email in a multichannel distribution strategy and how it powers eDocument retrieval. But what about history or a lost document? The beauty of pushing documents via email is that it expands your options for retrieval. 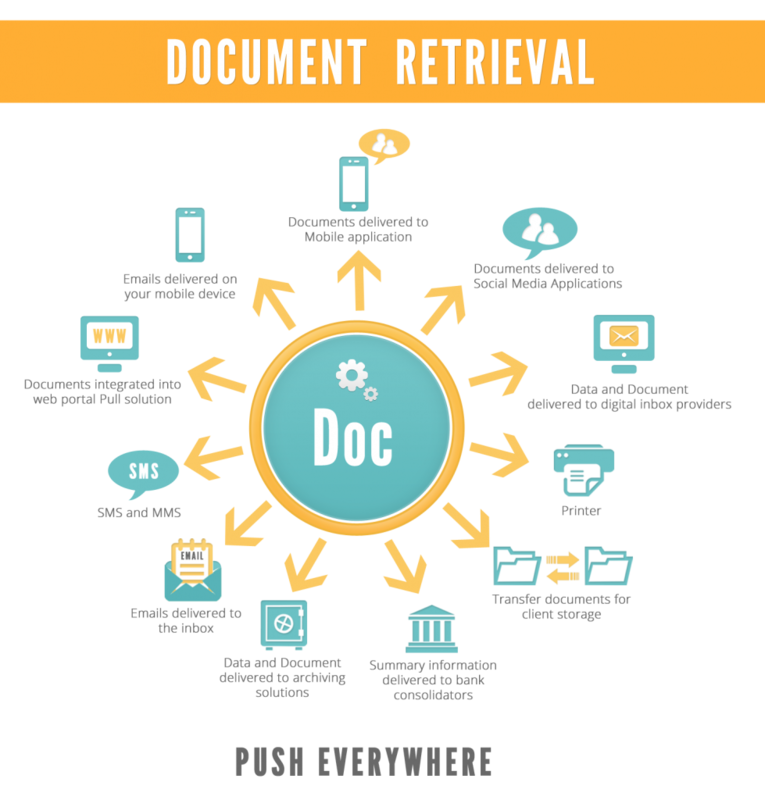 Not only can you save them locally, but they can also be stored in an online document repository and later retrieved by the customer from their preferred digital device.